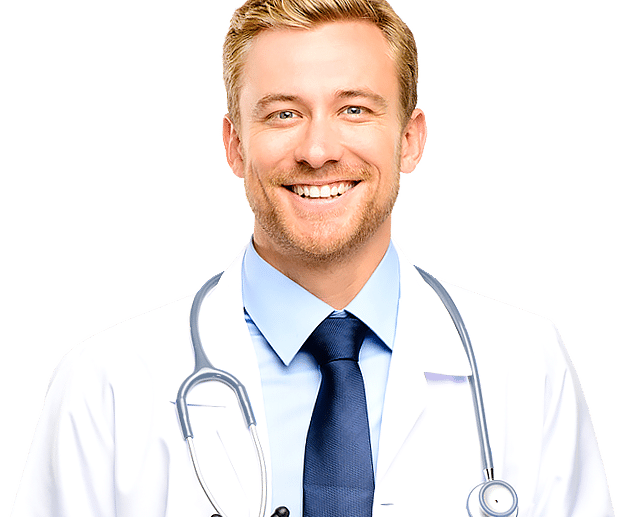 Treatment of lumbar disc prolapse and Neck pain at home. and esthetics. We provide dspinal decompression in a comfortable environment. You don’t have to live in debilitating pain. Whether you have lower back pain, a pinched nerve, sciatica, radiating pain into the legs, degenerative discs, or spinal stenosis and post-operative complications then Spinal Decompression may be for you. 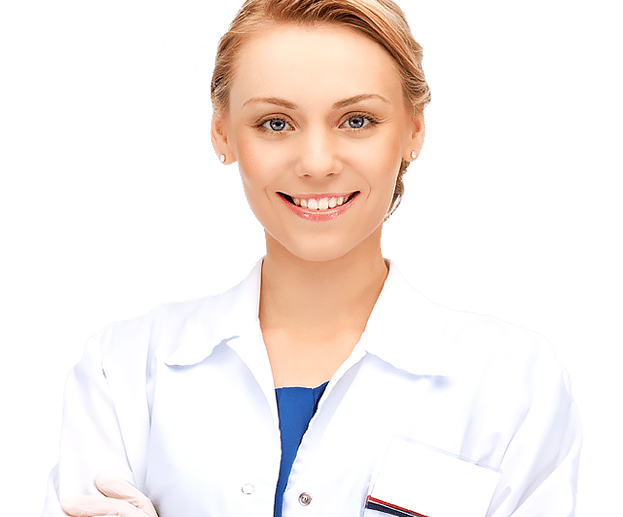 This gentle, non-surgical procedure can provide lower back pain relief, sciatica pain relief, and can be effective treatment for, bulging discs, herniated discs, or degenerative disc disease in the lumbar spine. The gentle distractive forces of the Spinal Decompression can create a decompression of the spine by unloading injured areas. This distraction of the discs can improve blood flow and nutrient exchange to the injured area. You’ll experience several cycles of stretch and relaxation, which graduates to a peak pull over a period of several minutes. Spinal Decompression Therapy is the most advanced, gentlest, easiest way to successfully treat and cure over 93% of neck and back pain caused by herniated discs, spinal canal stenosis, and arthritis of the spine without surgery! Our clinic was the first in Ireland to introduce this type of space-age therapy. 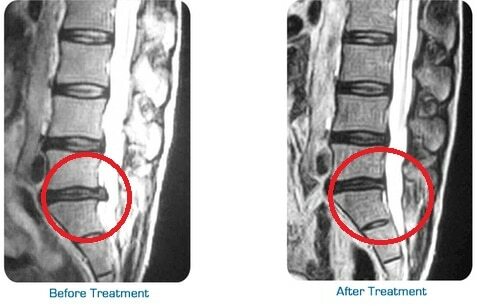 Spinal decompression therapy is exactly what it sounds like….. Non-Surgical Decompression of the spine. 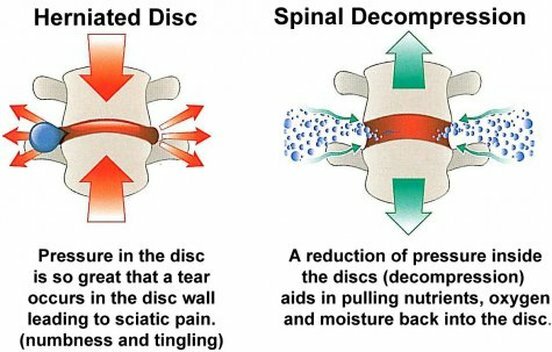 The goal of Spinal Decompression Therapy is to relieve chronic back and leg pain by restoring herniated, prolapsed, disc protrusion or degenerative spinal discs to their uncompressed form….or absolutely as close as physically possible. Patients are often able to return to work, exercise, avoid surgery, AND ENJOY LIFE AGAIN!